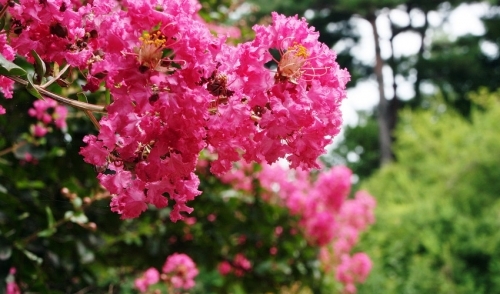 Crape myrtle bark scale (CMBS) is a serious new threat to southern crape myrtles. It threatens to turn what has historically been a beautiful, low-maintenance landscape tree into an unsightly, high-maintenance landscape tree. Read more about CMBS.